NEW DELHI: The domestic equity markets recovered from a two day slump and kicked off Friday's session with a gain of over 100 points despite weak global cues. At 09:25 am, the S&P BSE Sensex was trading 174 points higher at 35,212. Tata SteelNSE 2.25 % was leading the chart with over 2 per cent gains while NTPC emerged as the worst laggard at the open. NSE's Nifty50 pack added 55 points to trade at 10,644, with 43 constituents in the green and 7 in the red. Nifty on Thursday formed a long red candlestick pattern with bears having a full grip over the momentum for the second day in a row. 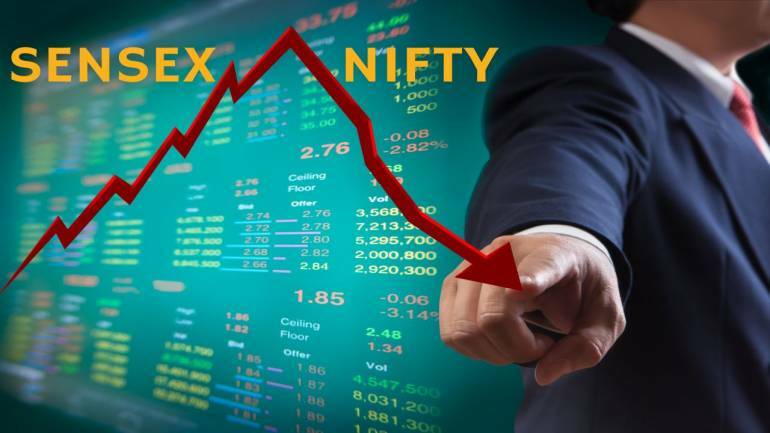 A close below 50 days MA followed by aggressive shorts and intensifying pain pushed Nifty to continue downward trend, says Mustafa Nadeem, CEO, Epic Research. "We expect Nifty to weaken further with minor short coverings and test lower levels of 10,510 - 10,520," Nadeem added. Tata Steel rose nearly 3 per cent after reports Thyssenkrupp AG and Tata Steel were on the verge of entering into a joint venture. In the revised deal, Thyssenkrupp will own about 55 per cent of the equity in the new company and Tata will have 45 per cent, Bloomberg reported citing sources. Meanwhile, in the forex market, the rupee recovered a bit as it opended 15 paise higher at 68.64 against the US dollar. The domestic currency on Thursday slumped to an all-time low of 69.10 intraday trade before settling at 68.79. Volatility index India Vix eased 5 per cent to 13.23. In the sectoral universe, all the indices were trading in the positive territory. Nifty PSU Bank Index advanced the most (up 2.14 per cent), followed by metal and realty packs.